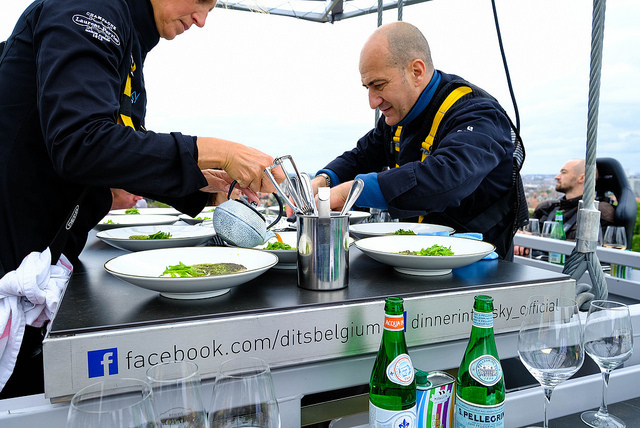 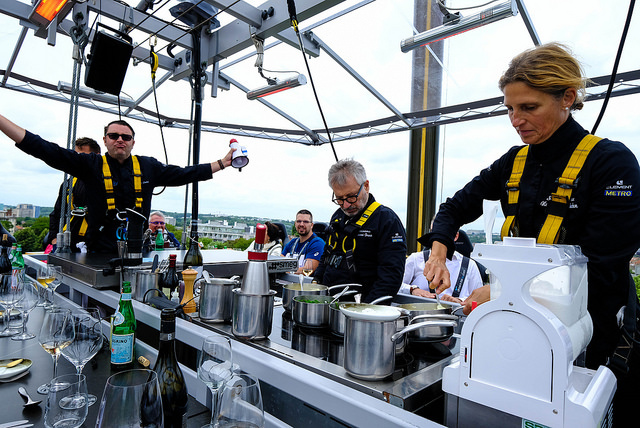 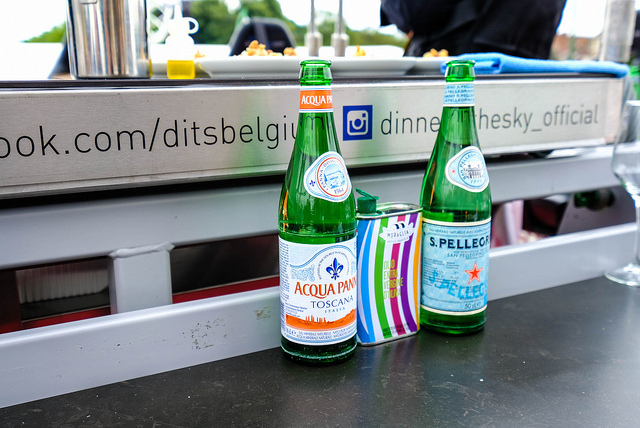 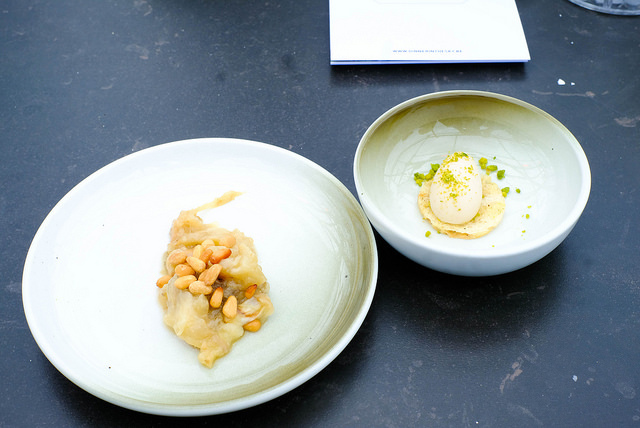 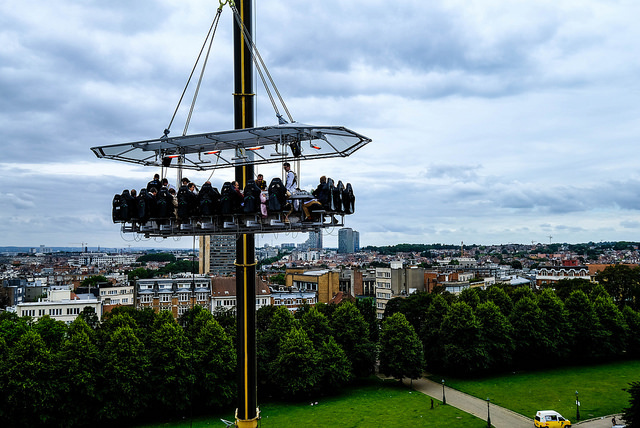 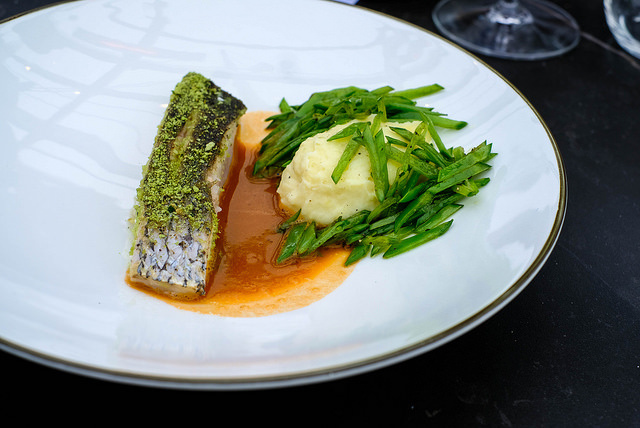 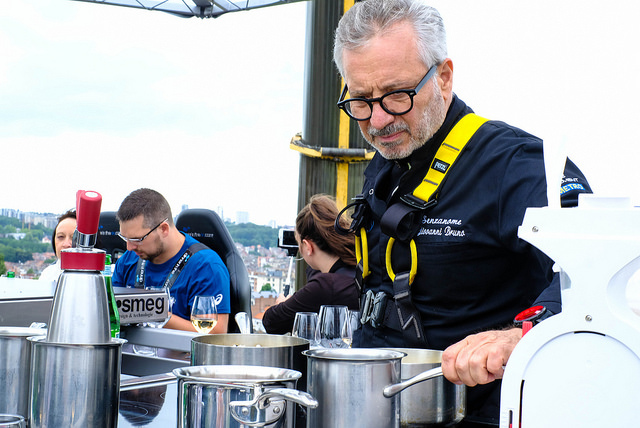 Dinner in the Sky, is a great experience that combines culinary highlights by topchefs, fun and a unique occasion to discover Brussels in the most extraordinary manner possible. 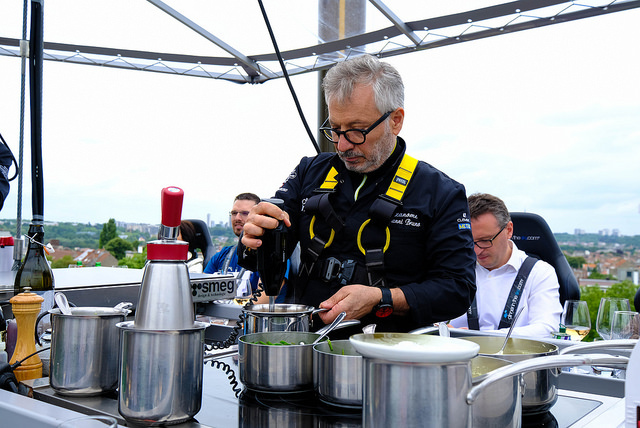 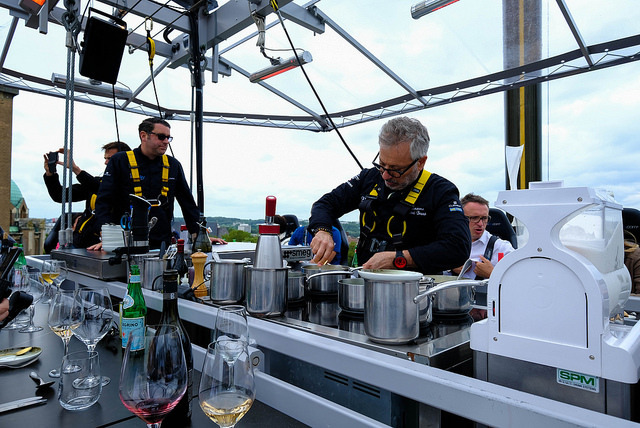 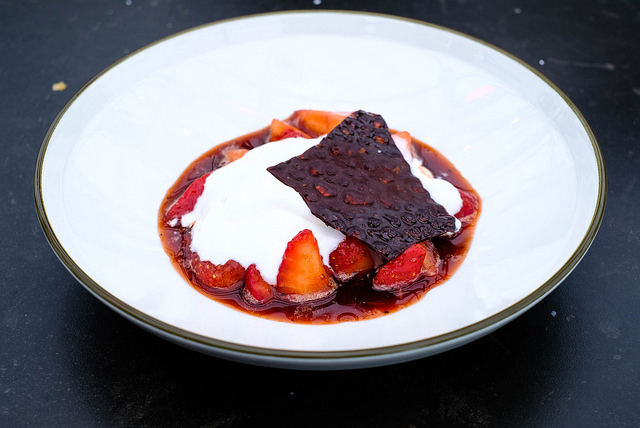 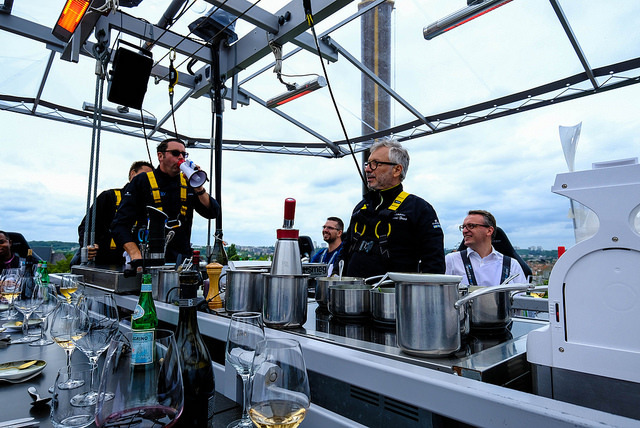 One table, 22 guests and 1 Topchef…the recipe for an unforgettable gastronomic experience in the skies over the capital of Europe. 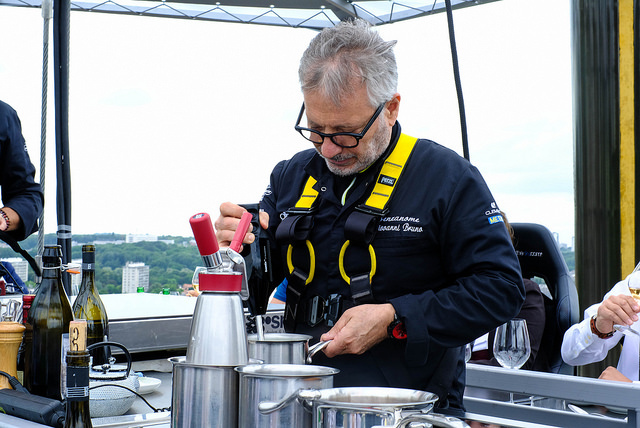 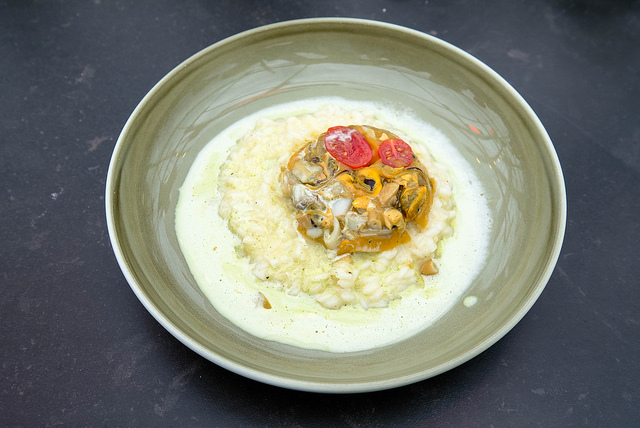 We had the pleasure to enjoy this beautiful experience together with S.Pellegrino and chef Giovanni Bruno from Senzanome. 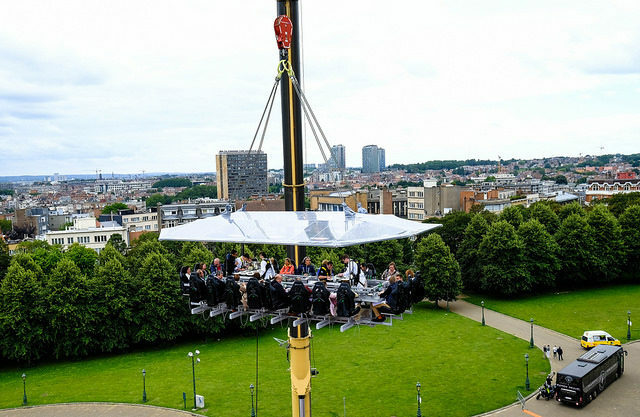 This time the adventure took over the sky of the Koekelberg area, just in front of the famous Basilique. 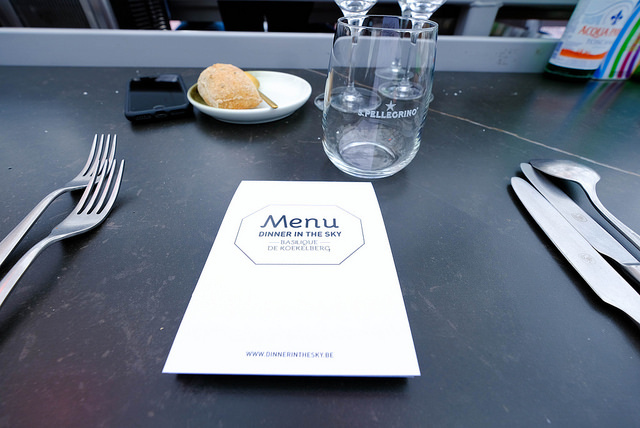 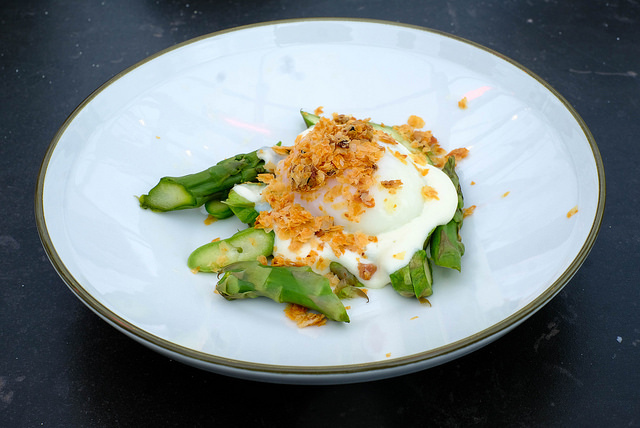 From this location we enjoyed an unparalleled view of Brussels and its surroundings while getting spoiled with delicious dishes and drinks. 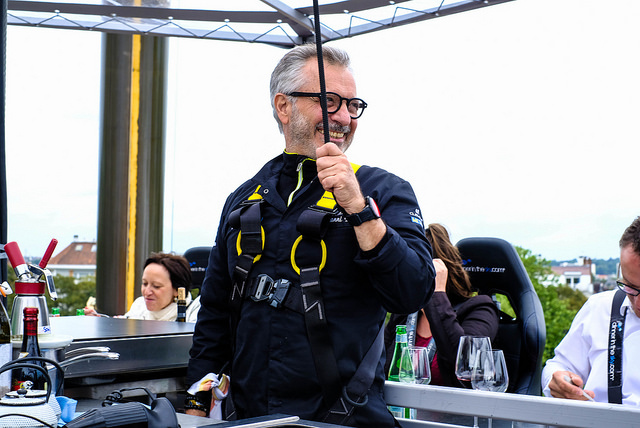 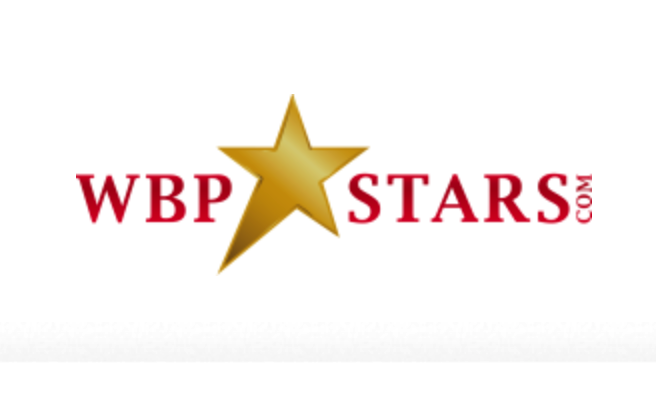 Enjoy our movie to get a view on the total experience! 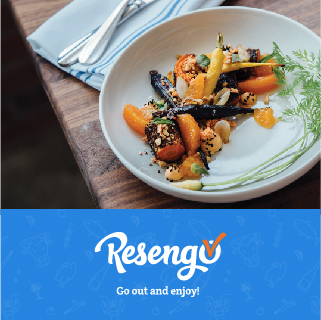 Last updated by begusto at 22/06/2018 .